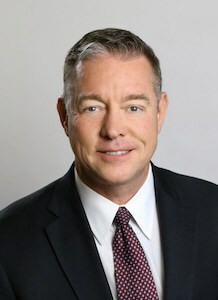 Darren Bertin has a been a criminal and civil trial lawyer for almost two decades, having handled complex litigation in venues across the State of Texas. Mr. Bertin has tried over 50 jury trials as a both a prosecutor and a criminal defense attorney. He holds a Bachelor of Arts from Louisiana State University, a Master of Theological Studies from Duke University, and a Juris Doctor from Mercer University. In his free time, he enjoys exercising, being outdoors, and spending every moment possible with his loved ones. The Law Offices of Darren C. Bertin, P.L.L.C.